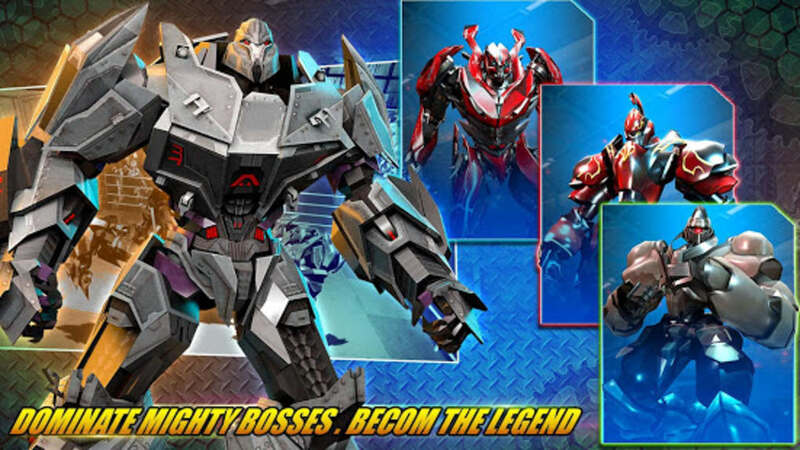 A free app for Android, by Game Giant. 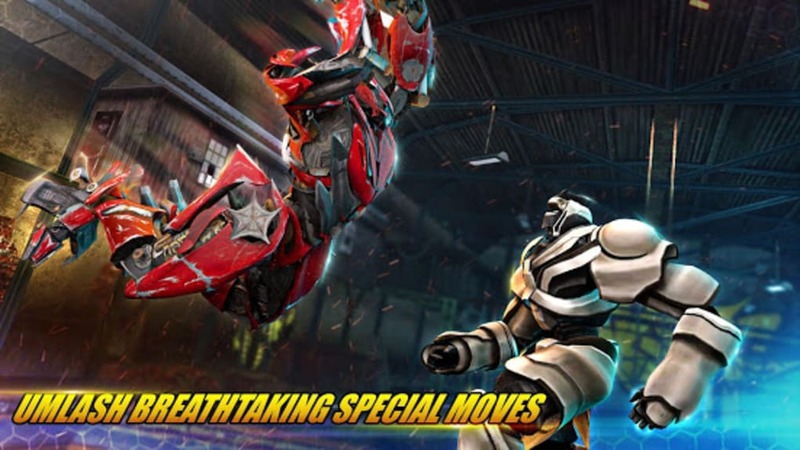 Real Transform Ring Fight 3D is a robot fighting game that’s basically a blend of TPS (third-person shooter), RPG (role-playing game), and fighting. This futuristic robot combat 3D game would provide you authentic robot game fighting experience. 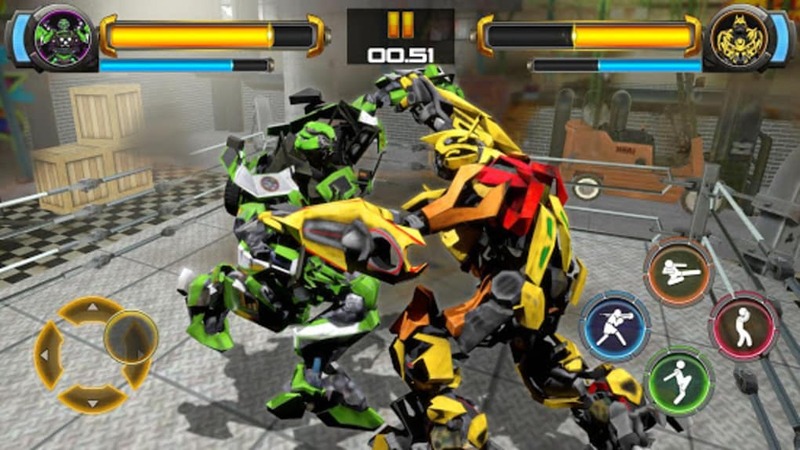 In this real and excellent robot ring fighting game, you would be testing your ability to control the robot simulator. There is a generous amount of battles in this game where you would be in for some melodrama too. Get immersed in the five real looking battle arenas that are made to host the deadly wars. 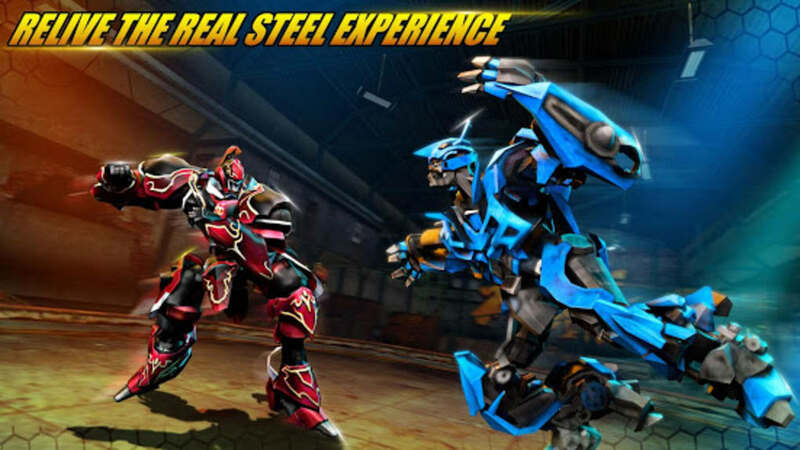 If you are good at or at least fancy controlling an actual steel-made giant robot, you would find this game quite fund and adventurous. 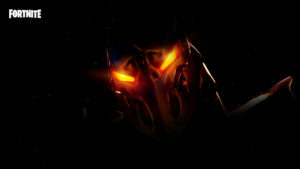 You would be battling against all opponent robots and crushing them to death. 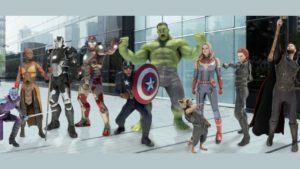 There are 10 unique combats where you may unleash your fighting skills, along with some special abilities. 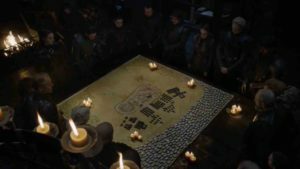 You would be fighting it out in various styles, including restricted fights, limited time events, and championship leagues. The graphics and animation are top-notch, which lend to the realism of this game. 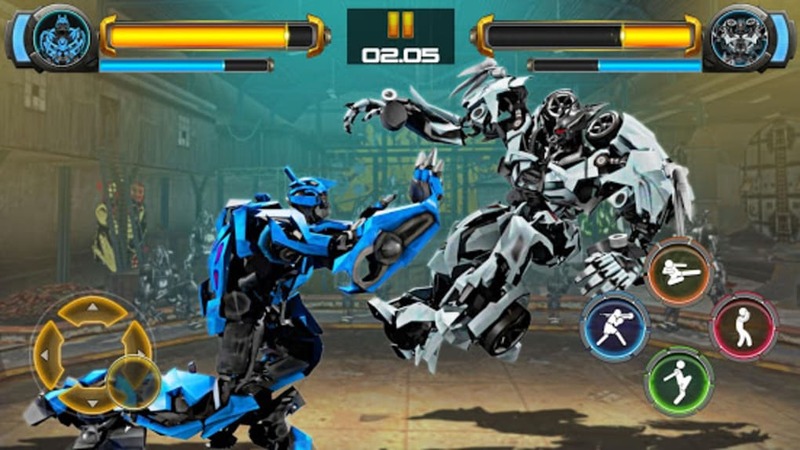 There are multiple robot player options for a fight. 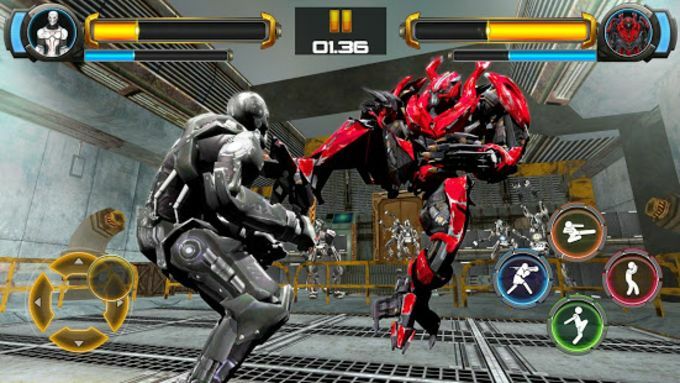 The on-screen controls are smooth and easy, which add to the enthralling gameplay. Also, there are multiple gameplay levels that are exciting and thrilling in their own way. The brilliant sound effects complement the visuals well. 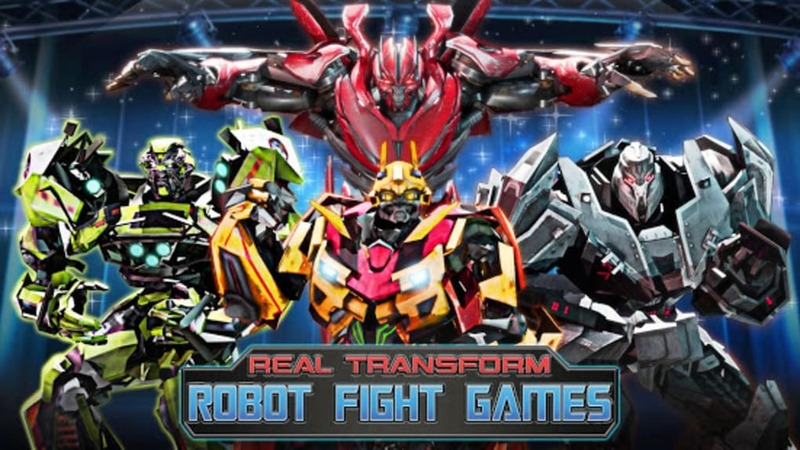 What do you think about Robot Fighting Games Real Transform Ring Fight 3D? Do you recommend it? Why?